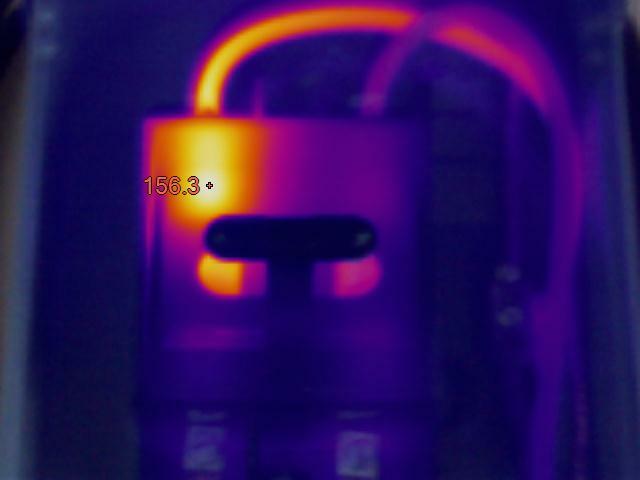 We perform a wide variety of qualitative and quantitative thermal imaging of electrical boxes, systems, switch gear, etc. Thermal scans can be catered to your specific needs. Reports can be generated for general purpose, insurance requirements and routine maintenance needs. Electrical Reports are either based on NETA maintenance standards or in depth quanitative documentation for setting up future maintenance reviews. 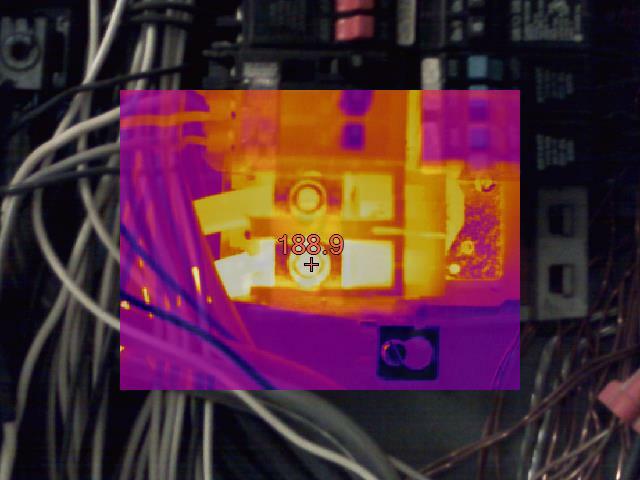 Absolute temperature scans of specific electrical components for quantitative documentation. Routine service scans based on previous reports or records. Thermal scans to satisfy insurance requirements. Please call us to discuss your needs for electrical thermography.